This week I did something I haven’t done in over twenty years – I went back to the “old neighborhood”. Let me set the record straight, I was never part of the old neighborhood but I feel the close kinship to it as I have family and friends that grew up in these areas of Detroit. 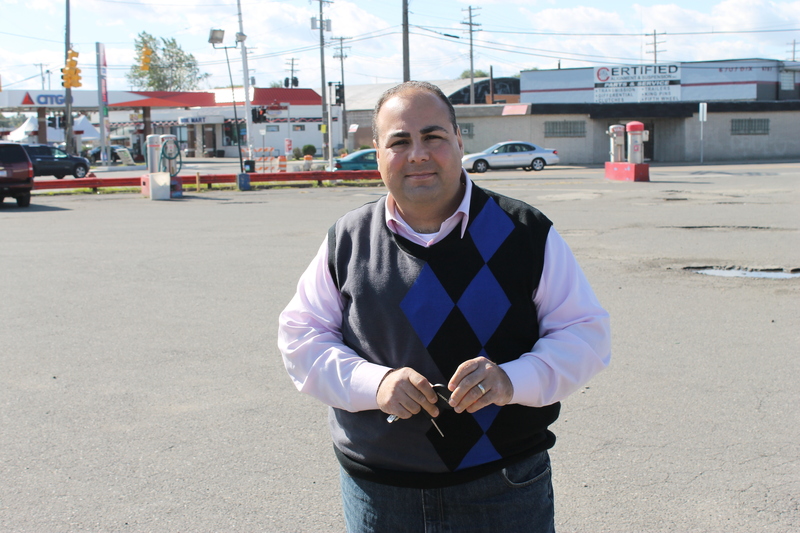 Specifically, I visited the Delray region of southwest Detroit, an area once inhabited by many Armenians. I was looking forward to this short pilgrimage in order to film some of the areas most of musicians described as venues for musical events. Perhaps I also wanted to be inspired or find something I didn’t think others have seen in many years. 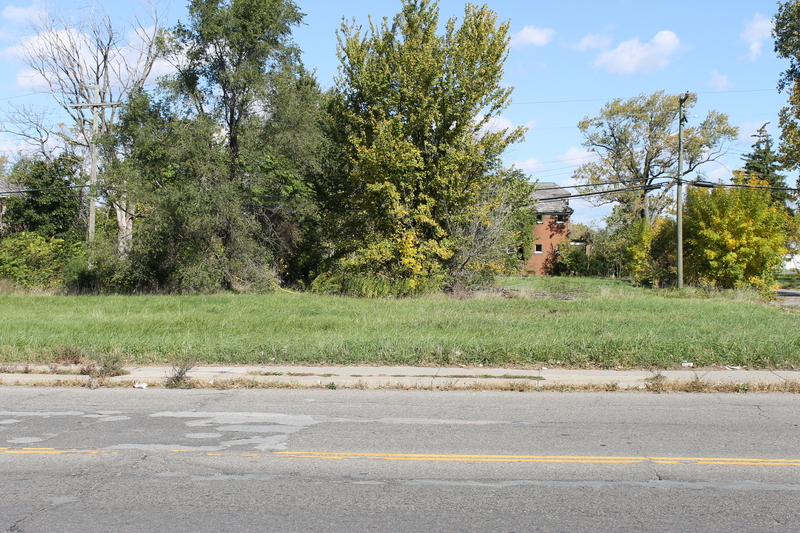 An empty lot now exists where Sammy G’s nightclub once stood on 619 E. McNichols in Detroit. I set out on the drive with my videographer, Brian and we first looked for the area that once was the home of the Sammy G’s nightclub on East McNichols road. As you can imagine, there is no longer a building there – just an empty lot. Burned buildings and trash in the streets in this area is the modern day visual. I must have looked pretty odd standing there staring at an open field, but I tried to imagine the kef (party) that at one time filled the air in this area. The next stop was to head to the Stockade. This was located at the corner of Dix and Vernor, this was the first nightclub to feature Armenian music in Detroit. It got its name because of the train stockyard was behind the nightclub. The stockyard exists today, but instead of a nightclub you will find a do-it-yourself car wash. Again, the locals wondering why I would have a camera to film an empty lot and a train yard. They don’t get it, that’s ok.
From there we drove to Solvey Street. As Simon Javizian has oftened told me, the bus would stop on Solvey to let passengers off and the driver would yell out “Armenian Boulevard!” Solvey still exists, as most of the streets still do, but no sign of any past glimpses of Armenians living along this street. Again, not surprising. Still, it makes you wonder what it was like and you can almost picture the street full of children. Good times indeed. This entry was posted in Uncategorized and tagged Armenian, delray, detroit, michigan, music, solvey, stockyard. Bookmark the permalink.